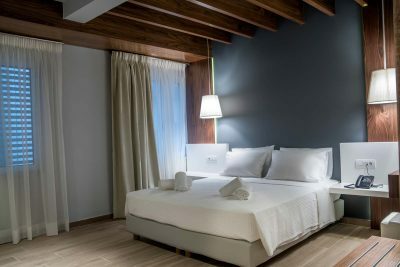 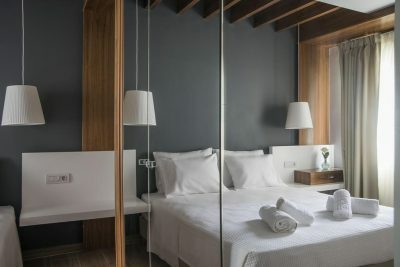 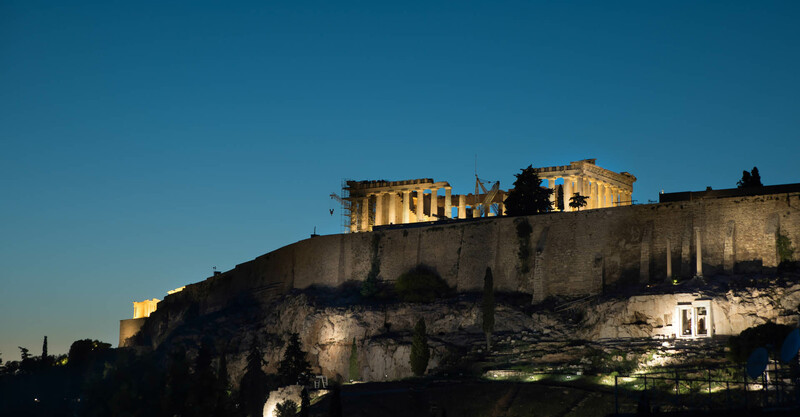 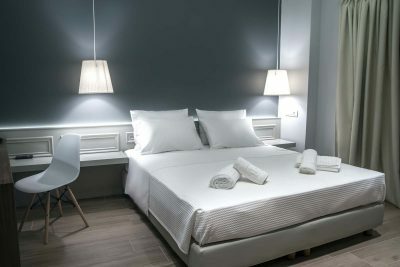 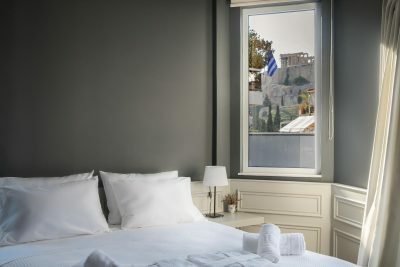 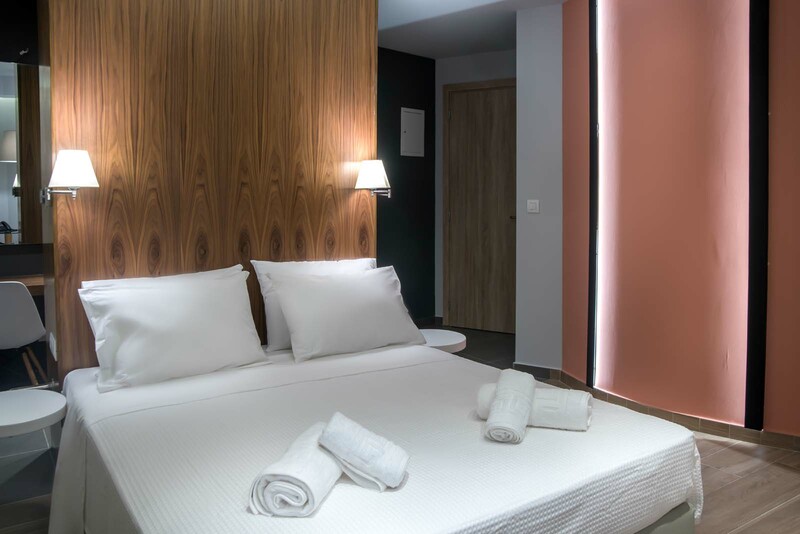 The AD Athens Luxury Rooms & Suites is a modern hotel just a few minutes’ walk from the Acropolis, the Acropolis museum and the historic centre of Athens, the lively neighbourhood of Plaka. 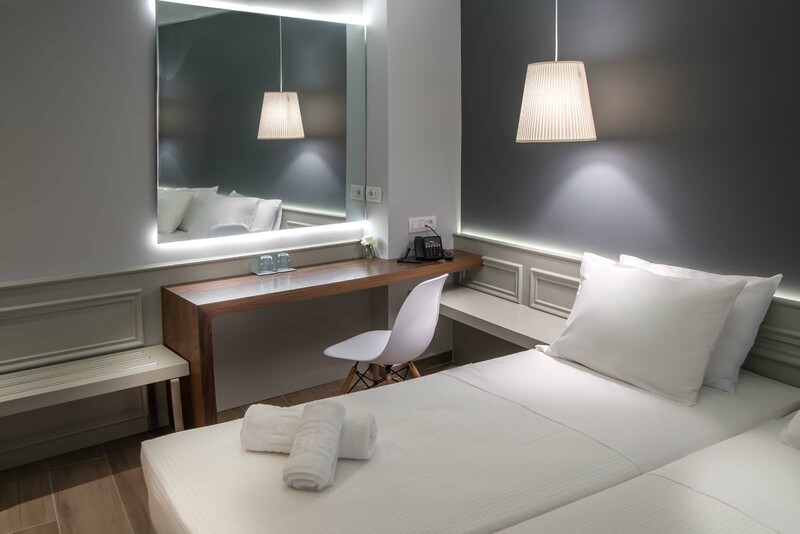 In our elegantly decorated rooms, guests will find all the amenities necessary for a comfortable and pleasant stay. 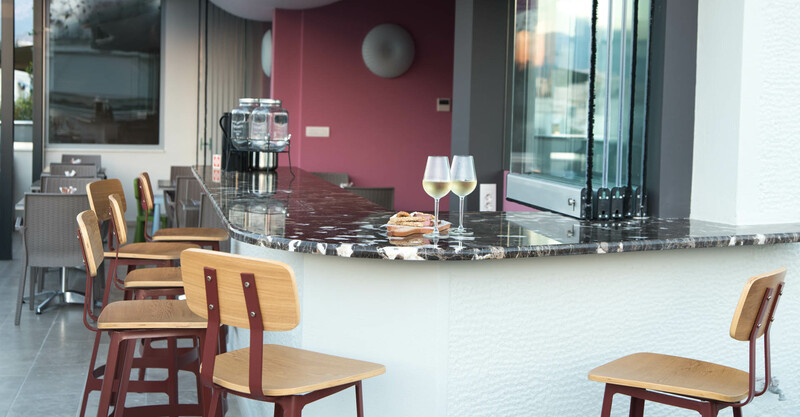 At breakfast you will find a wide assortment of the best traditional Greek products, fresh fruit, and all the things necessary to start your Greek adventure. 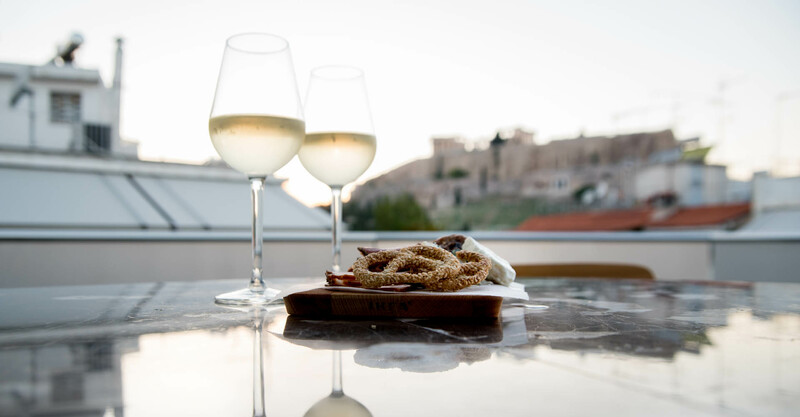 At nights, you are invited to “1899” our roof terrace bar, where you can enjoy artfully mixed cocktails, beers, freshly brewed coffee or tea, or one of the several varieties of wine; all with an unparalleled view of the Acropolis. The AD Athens Luxury Rooms & Suites, lies no more than 400m from Plaka, a veritable maze of alleys packed with restaurants, taverns and bars, 150m from the Acropolis and its museum and 1km from the bustling commercial and cultural districts of Athens Yet, despite our proximity to the very heart of Athens, none of the bustle reaches our rooms. Whether it is for business or pleasure you will find that our high level facilities will satisfy all your needs and even more. 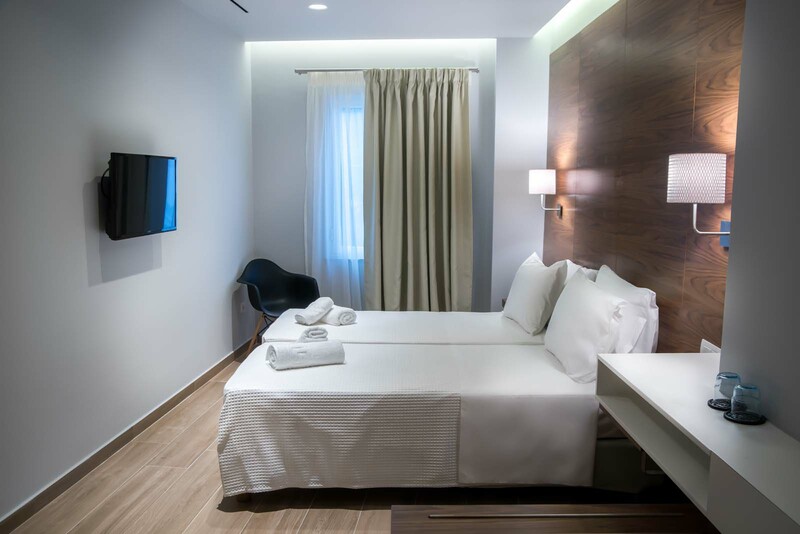 Our rooms are designed to meet the highest of standards in terms of comfort and practicality. 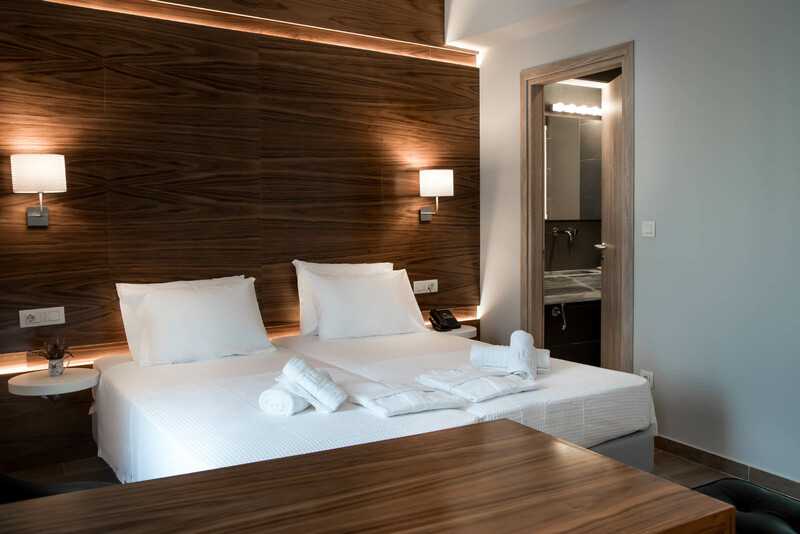 Elegant décor, state-of-the-art shower jets, modern and autonomous A/C units, free wi-fi and the best in toiletries are but a few of the features that will ensure an unforgettable stay for our guests.